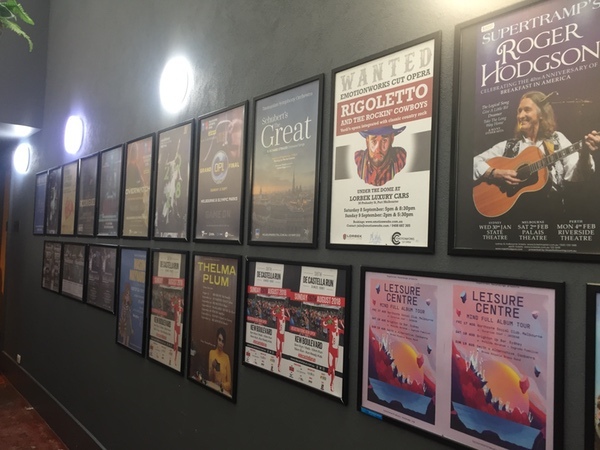 We print and distribute nationwide to Cafes, Restaurants, Record Stores, Pubs & Bars, Ticketing Outlets, Shopping Malls, Retail, Clothing Outlets, Hotels / Backpackers Accomodation, TAFE / Universities bollards and notice boards, Laundromats, Internet Cafes, Departments Stores / Warehouse Retailers, Art Galleries and more! Melbourne, Sydney, Brisbane, Gold Coast, Surfers Paradise, Adelaide, Perth, Fremantle, Hobart, Launceston. A2 Posters are 297mm x 420mm printed in full colour and distributed indoor for as little as $195 inc GST - all inclusive. A3 Posters are 297mm x 420mm - (A2 posters’ little sibling! Measuring half the size, they are a cost effective solution to indoor advertising printed in full colour and distributed indoor for as little as $125 inc GST - all inclusive. We have 3 options for flyers, we can also print and distribute brochures / booklets up to A5 size indoor. For more information and options, click the button below! QUICK QUOTE - 15 Minutes! Most quotes are replied to within 15 minutes!